Happy 5th Birthday to our friends and Bondville sponsors Mooo!!! 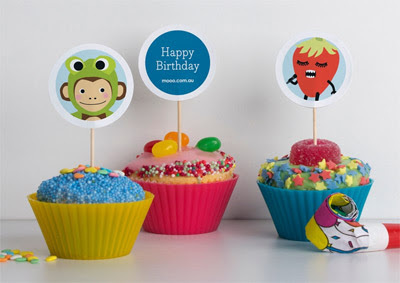 To celebrate five years of fabulous personalised stationery and products for kids, Mooo is showering us with goodies - free printables, free shipping and 5 x $100 vouchers to be won! 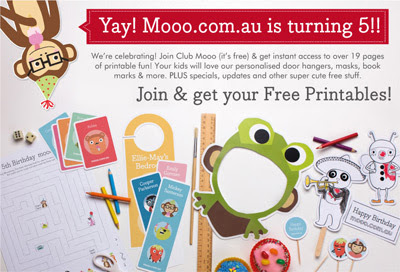 Just in time for the school holidays, Mooo has 19 pages of printables for Club Mooo members to download and print on your own printer. 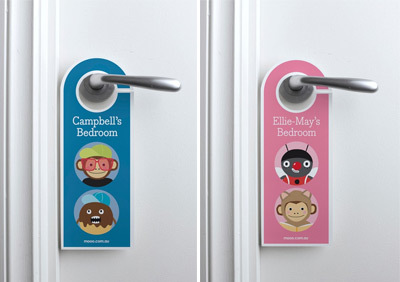 Joining is free and you can download and personalise door hangers, masks, bookmarks, activities and more. Join here. 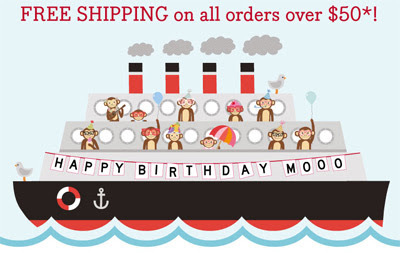 Mooo is offering free shipping on all orders over $50 until 30th September 2011. Get in quick. 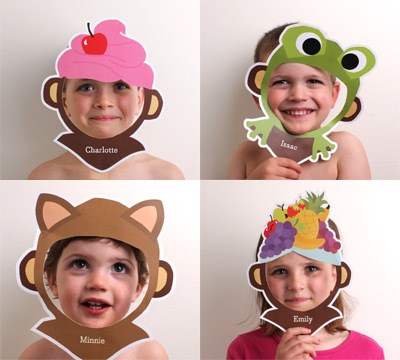 Now what to do with those printables once you have printed them? 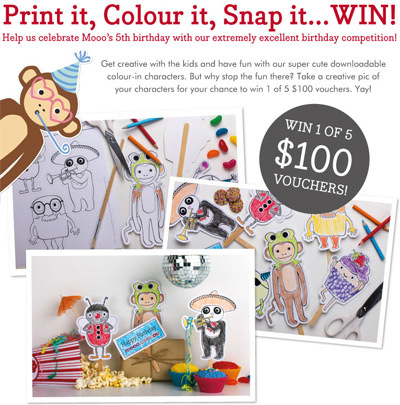 Get the kids colouring, then take a photo and enter the Mooo 5th Birthday Competition for your chance to win one of five $100 vouchers! Find more info and enter here. wonderful, thank you for the information!